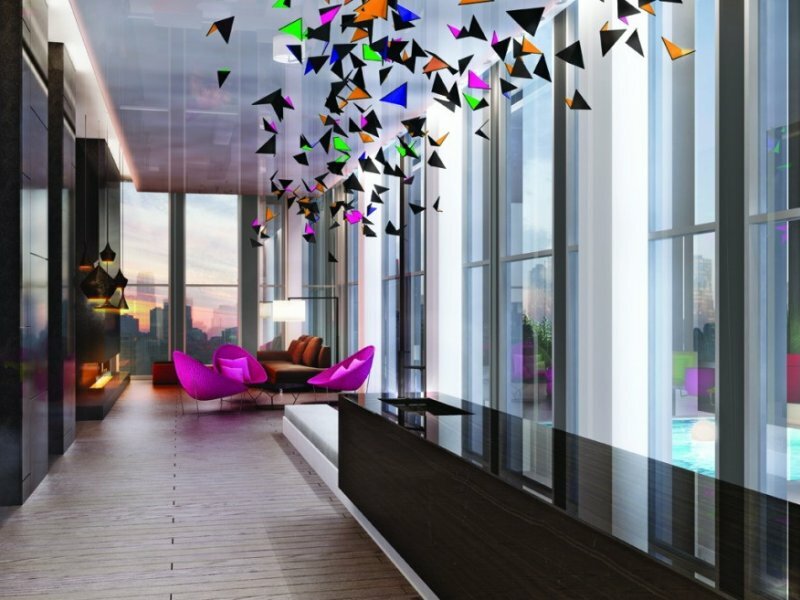 Located in Toronto’s vibrant Entertainment District, Gulf TUX is 42 storeys of contemporary elegance. Designed by Quadrangle Architects in black and white with a passionate stroke of copper-hued detailing. 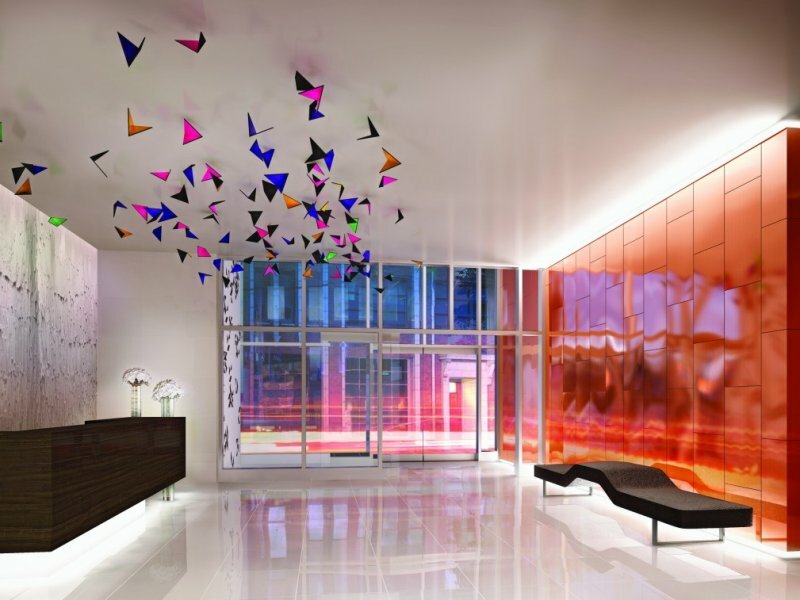 A spectacular double-height lobby with 24/7 concierge and extensive amenities designed by internationally renowned and award-winning design firm, Figure 3. The “42nd floor “Skytop” Amenities include the “Skytop Lounge” with indoor seating, a dining room and bar, outdoor cabana deck with hot and cold plunge pools, lounge seating, dining areas and barbeque. “The Seven” is where you workout, hangout and play games. Amenities on the 7th floor include juice bar, yoga room, weight room, cardio room, fitness room, media lounge, ping pong room, private lounges known as “The Seven” and outdoor lounge. The pre-construction Toronto TUX Condo Tower will also feature ground level commercial and boutique retail space with incredible store fronts. In addition, the ground floor will also be home to the TUX Toronto condo entrance lobby that is set to be one of the finest in town. The ‘podium deck’ at the Great Gulf TUX Condos in Toronto Entertainment District will occupy Floors 3 through 6. 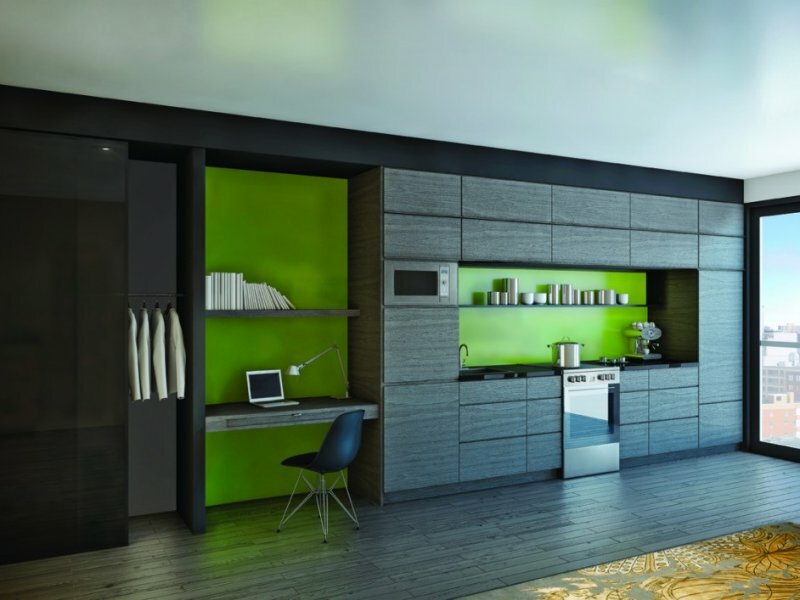 On the seventh floor level, the pre-construction Toronto TUX condo amenities can be found. 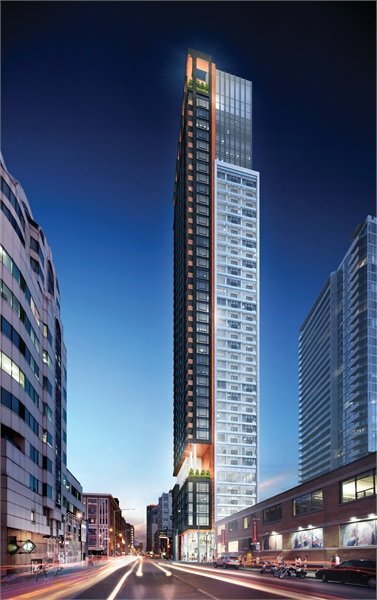 The amenity spaces that are planned for this landmark Toronto Great Gulf TUX Condo tower includes a fitness gym, party room with a full kitchen, a spa area, club house lounge space as well as twenty four hour security and concierge desk. There are 9 condos per floor when you get to the floor plates for Levels 8 and 9 of the high-rise. And then there are 10 Toronto TUX condos per floor from Levels 10 through 35. For anything above the 35th floor, the Great Gulf TUX Toronto condo high-rise will present spectacular view suites in addition to the sub-penthouse and penthouse floors that have fewer suites per floor plate. These have yet to be announced or launched, but it is expected that everything up to the new Toronto TUX penthouse floor will have 8 suites per level. The floor plans at TUX Toronto Condos by Great Gulf Homes and designed by Quadrangle Architects are expected to range from compact studio bachelor suites to fully sized family oriented 3 bedroom homes on the upper floors. The developer behind the Tux Condos by Great Gulf Homes is well known for their creative, architecturally significant and landmark towers in the Greater Toronto real estate district. Past and current successes by Great Gulf Homes includes such high-rise landmarks as X Condos, Monde Tower, PACE Condos, and One Bloor. Now, Great Gulf Homes launches the new Tux Toronto Condos in the Entertainment District, within walking distance to everything in downtown and the King West district that you want. The project site is located at the southwest corner of King Street and Blue Jay Way at 357 King St West Toronto. Here, you will find a ‘Walker’s Paradise’ according to the 100 out of 100 WalkScore for this location. The preconstruction Toronto Tux Condo tower will also be within walking distance to the Financial District, the King West area, Downtown neighbourhoods and mass transit routes including highways, the TTC and GO Stations. You can even walk to work and play and leave your car home any day of the week, it’s simply that well situated. As the new Great Gulf Tux Toronto condos for are located in the Entertainment District, residents at the Tux Tower will be very close to such entertainment venues as Air Canada Centre and Rogers Centre. As far as the more cultural and arts scene, residents at the new Tux Toronto Condos in the Entertainment District will also be within close walking distance to the Princess of Wales Theatre, Roy Thompson Hall as well as the new and exciting TIFF Bell Lightbox district. 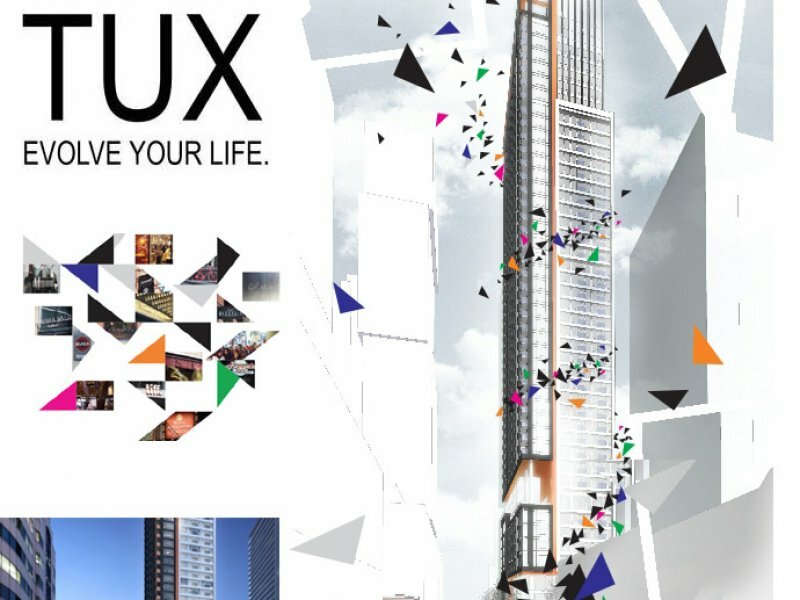 Life at Tux Toronto condo high-rise is all about art, entertainment, fine foods, cultural activities, recreational options and sports. This is why we believe that the preconstruction Toronto Tux Condos by Great Gulf Homes will be sold out very quickly. With only 242 luxury Toronto condominiums for sale starting from an affordable < $300k price point, it is no wonder that the developer has received thousands of registrations already for more information.